When do you take the Elevator? When do you take the stairs? 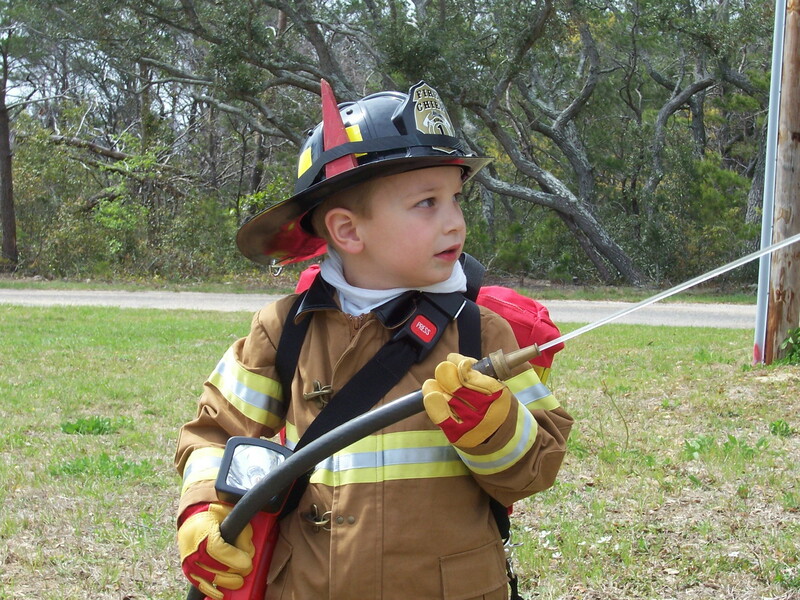 Can you operate in Firefighter Mode? Do you have a universal elevator key on all companies? Do you carry the red phone? What should you do before getting in elevator? What tools do you carry up? What floor do you get off on? Sign up for email notification. Sign up for email notification at top or bottom of homepage. You will only get an email when new post comes out. click on the follow button. What’s the difference between the two set-ups? 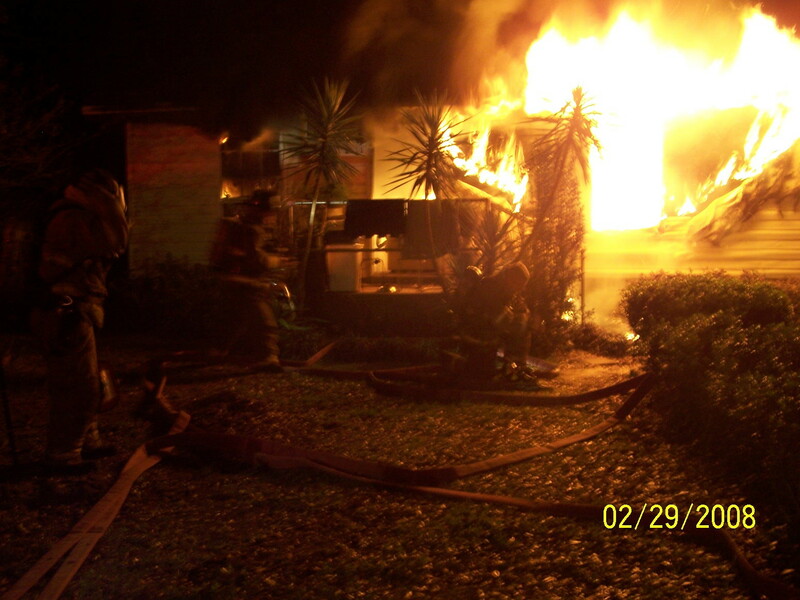 Is your department open to stretching & Flowing the 2.5″ attack line first due, with only a three person crew? Will your FD allow stretching & Flowing a 2.5″ off tank water? How would you handle this, with the first three companies being staffed with only three firefighters? How many hallways has the nozzle firefighter been down? Can they make the push? Do they have the experience to work independant of an officer? The firefighter that will most likely get the closest to the fire. They must be able to work independent of the CO under hopefully rare circumstances. This firefighter must be able to size-up, size and location of fire to determine proper amount of hose needed at entry point. Fifty feet is not always the answer. The fire service continues to respond to more and more, larger homes that require more than fifty feet at the entry point. This firefighter must have the discipline to call for water when the officer has yet to call for it and there is no other option. They must always bleed the line and confirm a good flow pressure in unison with the driver setting flow pressure. We must enter with a fully loaded gun. When the Second Due Company reports directly to the scene. The firefighter must be assigned as the door/ point of entry control. This position can also staff the back- up line and watch for vent point ignition. After the initial attack line has advanced to its furthest point. Then the second due firefighter can start a search from this point, penetrating the building and hopefully joined by their company officer. 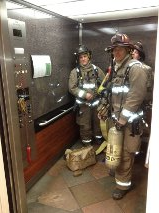 Second due driver must position apparatus to allow for a feeder operation and also assist with attack lines if needed. Hopefully the third or fourth line would be stretched off the second due, to assist in line accountability. The second due driver should become the water supply officer and evaluate if the first two tanks will get it, or if the third due needs to lay and charge supply line from hydrant. If the fire has not been knocked down when the second dues booster tank is empty; the third due should be securing a hydrant. “When in Doubt, Lay it Out”. You can lay and not charge it or lay it and charge it. 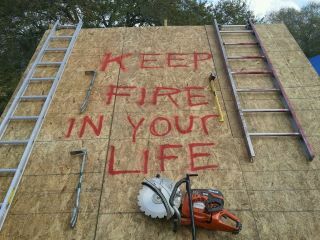 Either way, third due laying a supply line on a house fire is never a bad thing. With 6 already on-scene the initial line is staffed and searches should be underway or shortly underway. The second due driver should be prepared to receive hydrant water and continually feed first due and also pump additional attack lines. Second Due Company Officer must be ready to take command, when a command officer has not arrived and a fast attack mode has been initiated. They must reevaluate the fire scene and the first dues progress and consider the arrival time of command officer. Once a command officer has arrived they can assist with the primary search and or staffing the back-up line. The firefighter may on a forward lay be at the hydrant. When this firefighter is at the hydrant they must take the time to fully gate all hydrant ports and confirm a 5 to 10′ tail of supply to ensure no kinks when charging supply line. They must also take time to fully turn hydrant on. Before turning on hydrant, confirm the scene needs and wants it turned on. 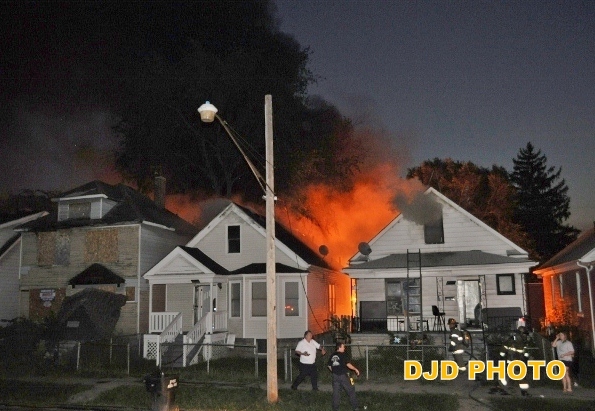 Just because they hear charge the line, does not mean the supply line from hydrant. This request over the radio could be for the back-up line and/or the feeder line from second due. Once the hydrant is charged the firefighter should advance down to the scene with purpose and possibly assist with LDH clamp or making the break/connection of hydrant supply line. After the hydrant is providing sustained water to the scene, them the firefighter can be assigned by the OIC. “Most likely Truck Operations”. 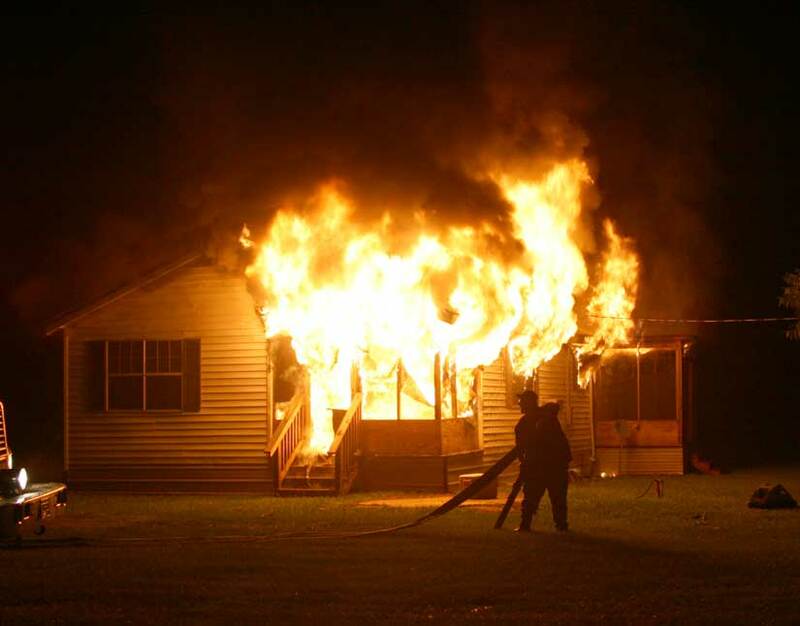 More to come on how to make the most out of limited staffing……..
Other options to consider: RIT, Forcible Entry of entry point and opposite entry point, vertical & horizontal ventilation. How do you assign your first nine firefighters or first three companies at a working fire? Do you have seat assignments? What if the hydrant is out of service? Have you trained on maximizing tank water? Have you timed your tank? How much tank water is available on your first alarm assignment? Do you think catching a hydrant guarantees success? Many times every day in America, a fire company secures a hydrant for a working fire. 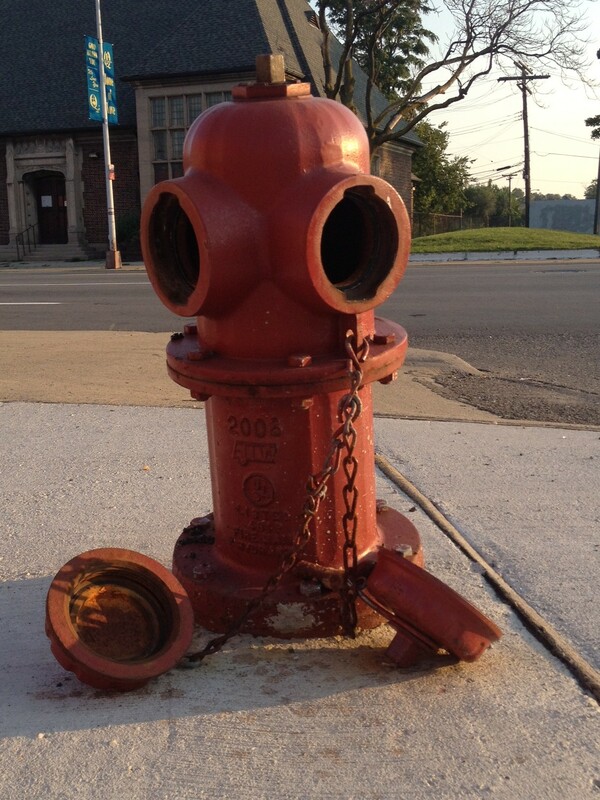 While securing a hydrant can guarantee a sustained supply, it does not guarantee successful fire extinguishment, and/or an adequate supply for a given fire. First, you must have enough fire fighters on-scene to utilize booster water, by stretching and advancing the proper size attack line for the fire situation you are faced with. After this most critical decision has been made and acted upon; then we can and should ensure an adequate supply through other available booster tanks and/or properly securing hydrant water. So many times a given fire is well within the capabilities of the first due booster tank, but there are not enough firefighters on the first arriving fire company (anything less than four personnel)to efficiently utilize that water. So, when the second due company is delayed because they are securing a hydrant, the firefighters on the scene may be in greater danger, unable to successfully utilize their booster water. 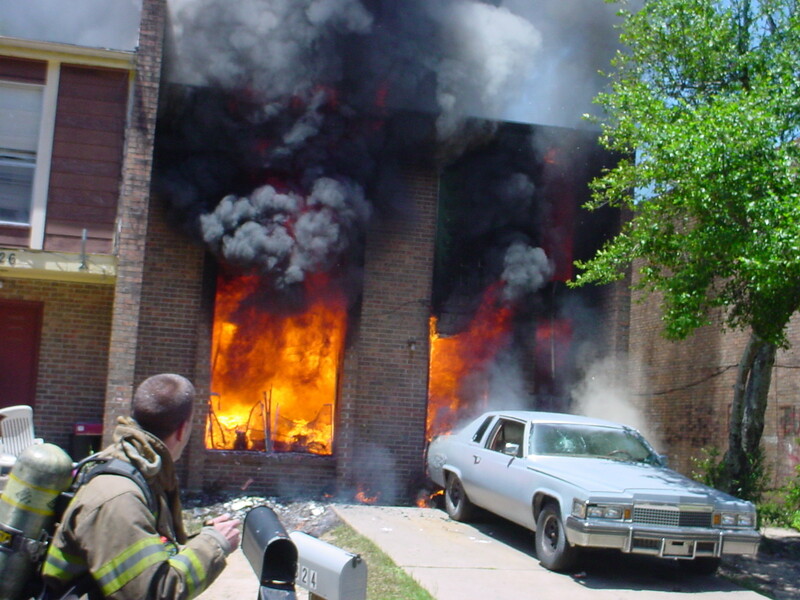 It is critical when arriving first due at a working fire, to determine where the fire has BEEN, where the fire is AT, and where the fire is GOING, and where it is GOING to be in two to three minutes. “BAG IT“. After this, you can determine initial tactics. This will assist in the decision to have the second due Engine come straight to the scene and provide additional firefighters and booster water, or delay its arrival to secure a hydrant, because of the need for more water than is available on the first two arriving booster tanks. So many times it’s about how and where you use your initial water, and not how much you have. Once again, always securing a hydrant does not guarantee success. Proper flow rates and application of water on the seat of the fire, along with a prompt and sustained water supply are a recipe for successful fire extinguishment. If you do determine there is a need for hydrant water, maximize the hydrants available water. Make sure you are able to connect to all available ports. Ensure the distance from the hydrant to the fire is within the acceptable friction loss numbers. Even LDH needs pumping when you need maximum water for fire extinguishment. When you place your engine/pump directly on the plug you can almost pull water. When you just hook up and lay the line down the street, you are relying on the municipal water system to provide adequate water based on the daily consumption and available pressure. When the fire apparatus pump is at the plug, you can utilize it to boost pressure and overcome the friction loss created, even in LDH. Can you maximize the tank and hydrant together? Can you zero out your intake,? Does your LDH intake swivel, so you can turn it forward or rear of apparatus, depending on what direction supply is coming from? 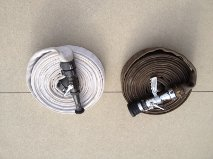 Do you rely on supply strickely from one hydrant supplying one engine and take all attacks lines off that one engine? If you do this, your placing all your trust in one hydrant and one pump. Catch a hydrant and lay 300′ of LDH supply line on the ground, and charge the hydrant to feed the fire department pumper. Stretch and flow as many lines as possible. Calculate the amount of water,(GPM) you are able to flow. Second, shut down the hydrant and hook up a second fire department pumper to the hydrant, hooking up to all available hydrant ports. Once you have secured all available water from the hydrant, hook up the previously laid LDH to a discharge on the pumper, and send it all to the pumper 300′ down the line. Once again, stretch and flow as many lines as possible and calculate your flow (GPM). You may be surprised with the positive results. This will show how critical it is to have a fire department pumper maximizing the hydrant, and taking advantage of all available water. Friction Loss does matter, even in LDH! What saw do you prefer on pitched roofs? What Chain/blade do you prefer? When do you prefer hand tools over saws? One roof ladder or two? What size line would you stretch? Lay in or lay out? Where should the first line operate? 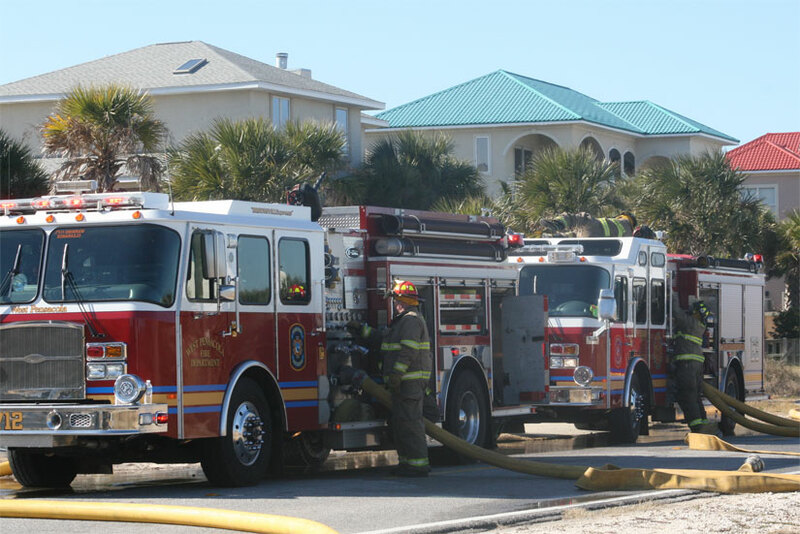 Should a deck gun be used? Where should the first three lines go? When do you stretch a 2.5″ over a 1.75″ attack line? Do you ever stretch a 2.5″ on a house? Do you ever take a 2.5″ in a house? Do you think two 1.75″ are better than one 2.5″? When do you think it’s a mistake to stretch a 2.5″? Are you one of those that’s worried about running out of water? How do you determine the 2.5″ over the 1.75″? What do you carry as a firefighter? 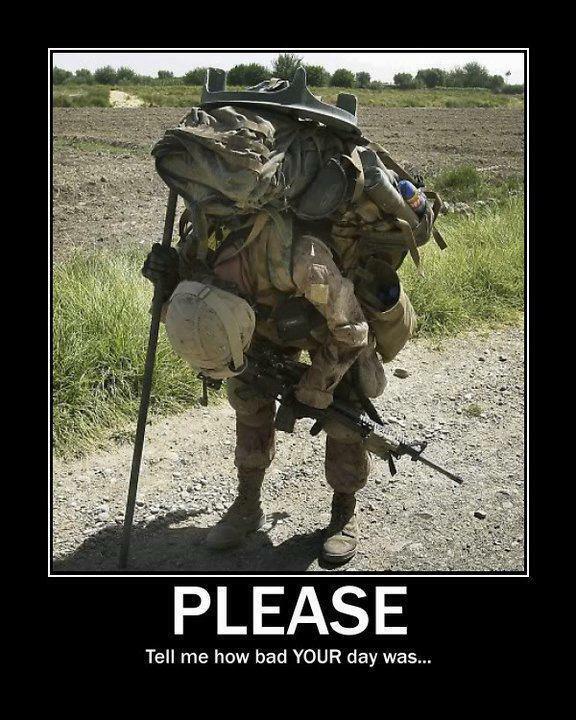 Are you one those, that picks at the other guy about how heavy their gear is? Are you combat ready? Are your wire cutters rusted shut? Did you stop carring your bail-out rope?